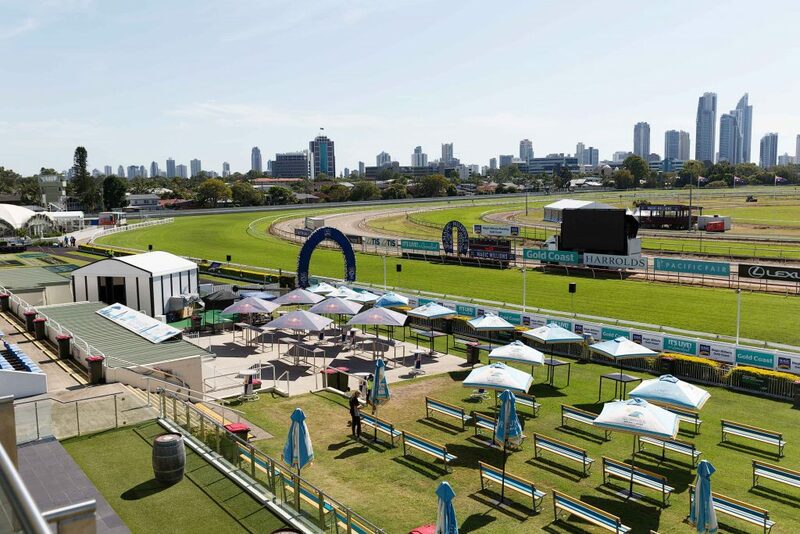 Located on the ground level of the Gold Coast Turf Club, the Might & Power bar offers an undercover area to enjoy drinks, full betting facilities and TV’s to view the races with the race track only a hop skip and a jump away! Located on the ground floor, near the main ticket gate, the Snack Bar is your one-stop shop for tasty burgers, ice-creams, hot chips and cold drinks. The Bunker bar is located in the general admission area trackside, to enjoy the live racing action, massive trackside television screen and betting facilities. Once the trackside live racing has finished for the day, you can keep the party going in the comfort right next door at the CPR Bar! 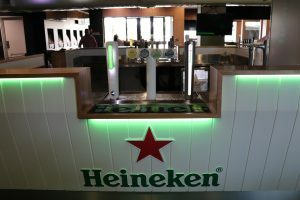 The Heineken Bar is located on the ground floor near the betting auditorium, with live music, sports screens and betting facilities. An ideal venue to spend your day at the track, in the comfort of air-conditioning and close to the live racing action! Located just 10 metres from the front of the grandstand lawn area and winning post, you can almost hear the horses’ heart’s pumping as they race by you. Once the trackside live racing has finished for the day, you can keep the party going in the comfort of our Heineken Bar. With live music and open till late, the Heineken is the ‘it’ bar to be spotted at. 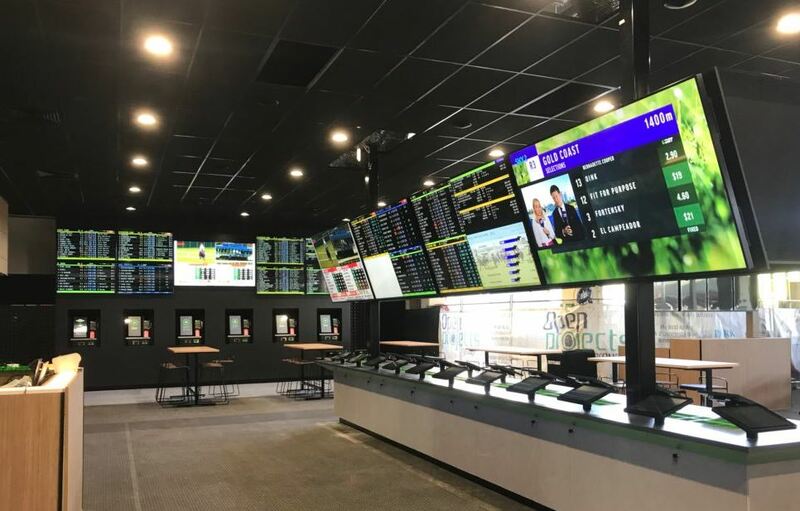 The Betting Auditorium is located on the ground floor near the Heineken bar with live racing action, other sports screens and betting facilities. Located just 20 metres from the front of the grandstand lawn area and winning post, you can almost hear the horses’ heart’s pumping as they race by you. Once the trackside live racing has finished for the day, you can keep the party going in the comfort right next door at the Heineken Bar!